In many emergency situations, having a high quality Defibrillator nearby can be the difference between life and death. 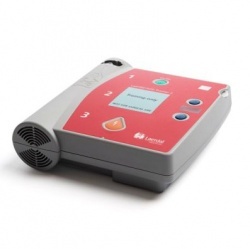 These devices provide a high energy shock to the heart through the chest wall of some one in cardiac arrest. At MedicalSupplies.co.uk, we supply a range of quality defibrillators to allow carers to promptly respond in the event of an emergency.